Local Beer Blog: Are Today's Lagers Really South American? Are Today's Lagers Really South American? I always thought of Lagers as a distinctly German invention (i.e. Red Oak Brewery's line of Bavarian-style lagers), but apparently strains of yeast used to make today's lagers can trace their heritage back to South America. The researchers suggest that some yeast from the New World made its way back to Europe and crossed with another strain, which was found to perform well under cooler temperatures. 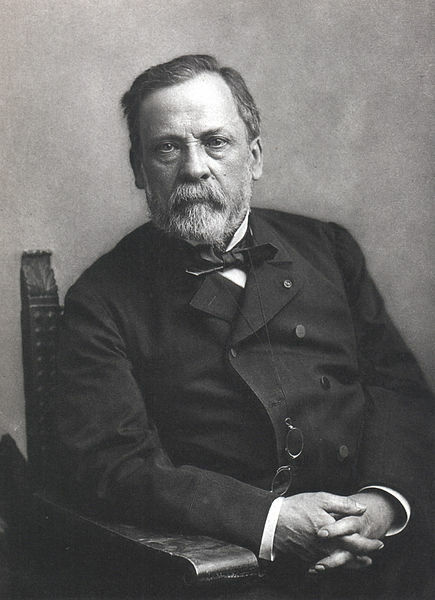 Of course it wasn't until the mid-1800s that Louis Pasteur discovered that yeast was the active ingredient in fermentation, so I imagine the crossing was accidental. Maybe an early New World explorer brewed some beer for the trip home and reused those some barrels for another batch when he got back to Europe? It could happen! Read more here at Fast Company. One More Road for the Beer: Postcards from the Bar (Wild Card Edition). Mad Fox and Chili Dogs! Unless noted otherwise, content my own. If you want to borrow something, please ask. Simple theme. Powered by Blogger.